Hot Refurbished Deals – Nikon D800 for $1,699, D610 for $1,099, D7100 for $629, D5300 w/ 18-55 for $489 and More ! 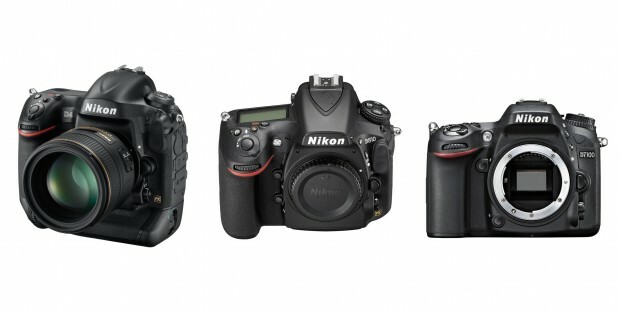 New Low Price – Refurbished Nikon D800 for $1,649 ! Nikon USA authorized dealer Buy Dig has a hot deal on refurbished Nikon D800. 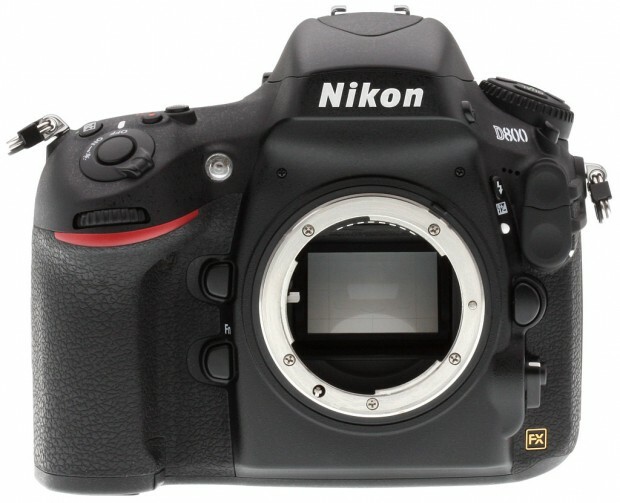 This is currently lowest price for refurbished Nikon D800.